Are you new to our studio? If yes, please register for an account using the form below. Once you register, you will be able to easily pay and register for classes. 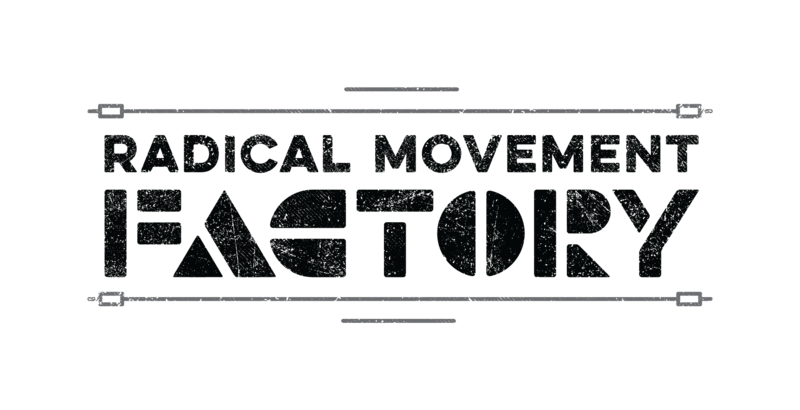 For memberships and private instruction, please email info@radicalmovementfactory.com for more information.